Make yourself comfortable in G4M BETA V.1. It's a wiki, so join us in expanding it! We are offically opened! What is a "music game?" 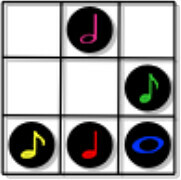 A set of rules that control players to spontaneously create music. Usually during a performance. Usually great fun! 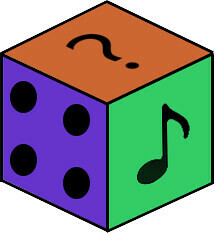 Discover: The world of music games! *The first thing you might do, after signing up, is head over to the forum's Introduce yourself thread. Let's get to know a bit. Every bit of help is welcome! All you need is a WikiDot account (it's free). Let's make this wiki a special place for all things music games. Scratch Orchestra's improvisation Rite. Watching, waiting, listening. What's Going on in the Community? How to "Games for Music"